Manchester City this evening put to bed a remarkable, unwanted streak spanning over two decades, after securing a hard-fought 2-1 victory over Huddersfield. 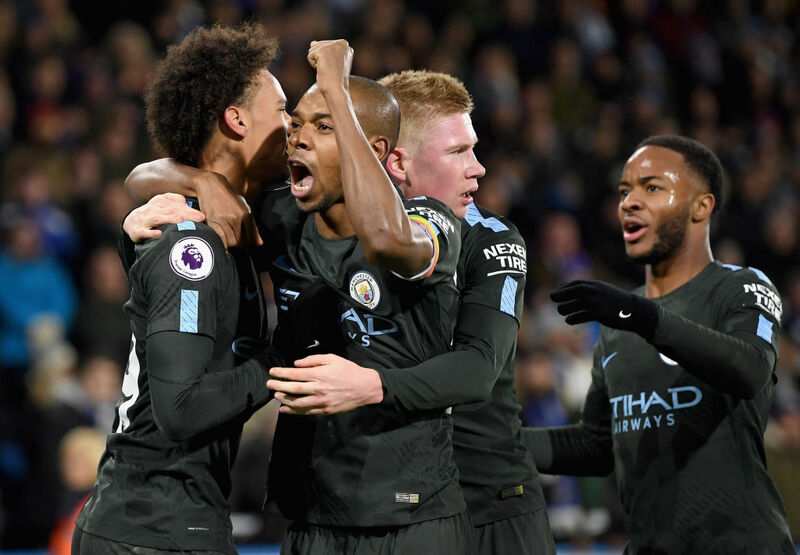 Pep Guardiola’s free-scoring Citizens travelled to the Kirklees Stadium on the back of a scintillating run of form, having picked up wins in all but one of their matches across all competitions this season, a 1-1 draw with Everton on the second day of the Premier League campaign. The first-half saw the visitors unsurprisingly dominate in terms of both possession and chances created, with Sergio Aguero, Raheem Sterling and Nicolas Otamendi all seeing chances come and go. As such, when the opener came for Huddersfield on the stroke of half-time, it was labelled as the ultimate smash and grab. Tom Ince’s whipped corner from the right flicked off the unfortunate Otamendi’s shoulder to leave Ederson helpless in the Citizens’ net, with the goal the difference between the sides heading into the interval. However, unsurprisingly, it didn’t take long for Pep Guardiola’s men to drag themselves back into proceedings in the second-half, as Raheem Sterling was clumsily taken down by Terriers stopper Scott Malone inside the home side’s box, resulting in a penalty. Sergio Aguero stepped up and calmly converted from the spot, before Raheem Sterling continued his stellar recent form to hand the visitors a crucial 3 points when following up Gabriel Jesus’ effort 6 minutes from time.